We offer a two hour response time to your Baker Street address. We have drainage engineers covering the whole of London within the M25, Herts, Beds & Bucks and can also offer appointments outside of this area by request. Whether you have blocked drains, a blocked toilet or need a replacement drainage system, there is no job too big or small for us to consider. In fact prices start from as little as £25.80 (inc. VAT) and there is no call out charge. We also offer a 5% OAP discount. 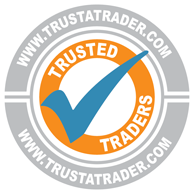 Phone today on 0800 043 4860 for a free, no obligation quote. We understand that drainage issues can be nerve-wracking, especially when it comes to paying for work on your property that cannot be seen by yourself. This is why we offer a FREE camera survey on every job ( where possible ) so that you can rest assured that the job has been completed to the highest standard. 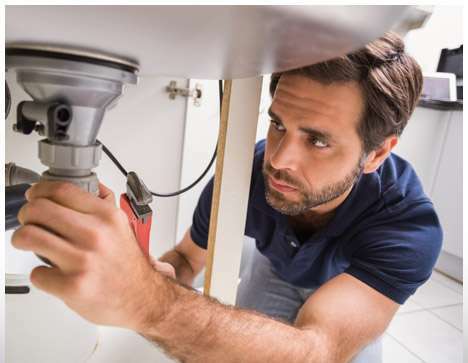 It is not always necessary to excavate to repair a damaged drain and in these instances we will always try to utilise our state of the art methods of repair to ensure the least possible stress and disruption to you. When possible we will reline the drain using a soft lining which can be put into the drain without excavation. This is then hardened using a chemical process which then renews the integrity of the pipeline ensuring that it is watertight. Is your toilet blocked? We know what a problem blocked toilets can be and that you want them unblocked quickly, so we offer a 2 Hour Response time within the M25 to unblock your toilets, inspect, and solve your drainage issues. Usually the blockage is straightforward however we also offer CCTV drain surveys to help locate more complex issues with your drainage system, if the problem with your toilet is persistent / ongoing. 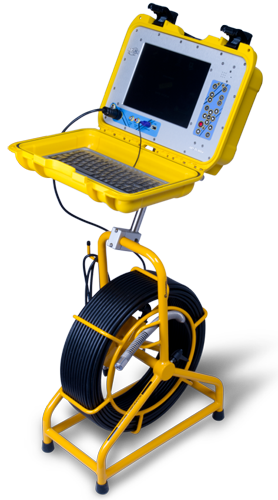 Drain CCTV Surveys can offer the peace of mind that it is sometimes difficult to find when having drainage work carried out. It is always nerve wracking paying for a service when you cannot see the work that has been carried out. That is why we offer our drainage CCTV survey on completion when high pressure jetting was required. You can then rest assured that the work that you are paying for has been completed to the highest possible standard. Thank you very much First Response! My toilet became blocked on the day of my son’s 4th birthday party and I was so stressed! As soon as I phoned First Response impressed me with their service. Friendly, Fast, Tidy and value for money. I had a very very blocked kitchen sink. I phoned First Response and they arrived promptly and fixed it in no time. The service was friendly and the person who came to fix was tidy and friendly. What Causes Your Drains to Smell?